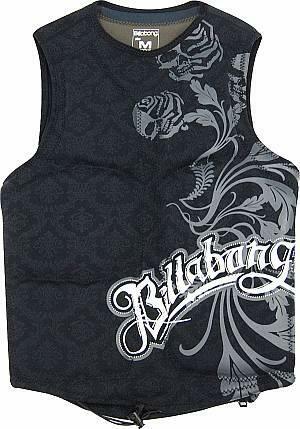 Disclaimer: This is not a production C4 paddle. What happens when you mix a C4 paddle and a circular saw? You get the Diamond E model paddle – named by me. This is the video that Surftech played at ASR. It gives a pretty cool view of different ways that people can stand up paddle. I like the river shot and the dude giving the girl in the bikini a lesson. I found another video from C4 that was shot with 4 cameras. I guess the full version will be out soon. There’s a lot of SUP promotion these days. CONDITIONS: Pleasant, warm Makaha surf; six to 15 foot Hawaiian. Aloha everywhere. Haleiwa Bill found this video on youtube from the big wave Ku Ikaika Challenge. I think Nate got some additional footage at www.SUPSurfMag.com coming up in the future. I’m bummed I couldn’t go to the event but I had a lot of last minute things to take care of before going to Maui for Pono Bill’s big board test which was a blast. I’ll try to make it to the Buffalo contest next weekend instead. Hope to see you there. Does a Wake Vest Make Me a Wus? I don’t know how else to say this but I’m scared of big waves. My ‘big’ is double overhead and up. I’m less scared on the South Shore and more on the North Shore because the waves are so much stronger. The part that really bugs me is getting held under the wave after wiping out. It’s not that bad in head high waves but when it gets bigger and especially on the North Shore, I don’t like the flailing motion of not knowing when I’ll pop up to get a breath. Only one more day and I’m off to Maui to join Pono Bill, StoneAxe and the gang to test out a slew of stand up paddle equipment. More info here http://www.ponohouse.com/ponoblog/the-big-board-comparison/. I think Bill has something like 20 to 30 boards to test in one day. I’m interested to see how this will be done because it’s already tricky to test out 2 boards side by side. Times that by 10 and it will definitely get interesting. I’ve been waiting to get in the water for a few days because the rain and weather has been pretty terrible. Along with that, I had a pretty busy week of work. I got some time to sneak away yesterday to the North Shore of Oahu with my buddy Kekoa although I wasn’t sure at first because it looked huge in the online surf cam. Joe Blair shares a technique for spinning your board around quickly. It’s not as easy as it sounds. I tried it and it takes some practice. This was a rare glassy moment in mid December. The winds were howling at 15 to 30 mph for the whole week and we got lucky to have a break in the early morning where the wind died down. Everyone expected it to be windy and small so they didn’t bother coming out so it was just my buddy and me for a short stand up surf session. 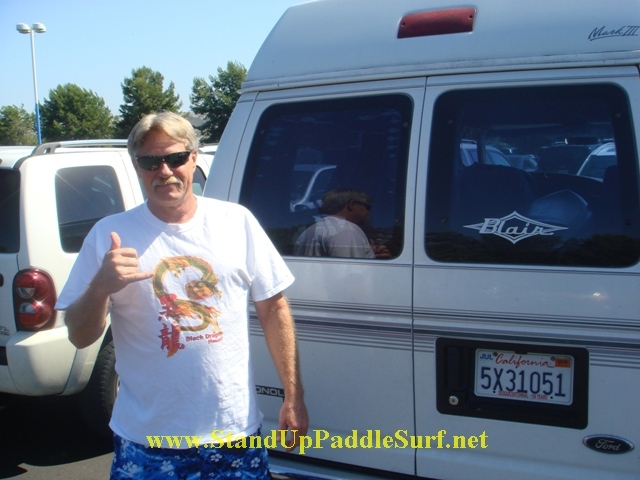 You are currently browsing the Stand Up Paddle Surfing in Hawaii - StandUpPaddleSurf.net weblog archives for the month February, 2008.